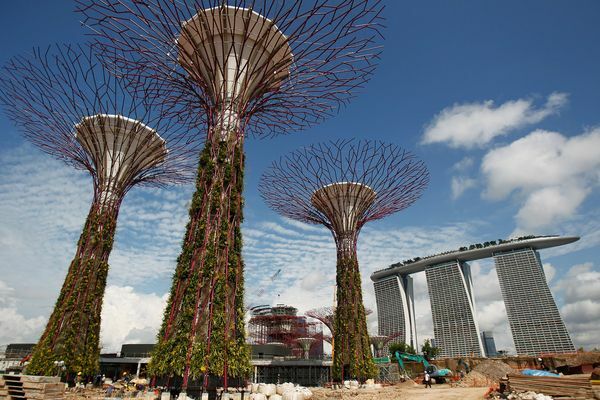 SINGAPORE (Web Desk) – Singapore is small, hot and heavily populated. Despite these challenges, Singapore continues to be amongst the most liveable and economically successful cities in the world. Like Singapore, more and more people are moving to urban areas in Pakistan, which has extended the cities. Pakistan ranks among top 10 countries with highest population. With high-density living comes high-density waste. But Singapore has been organized with its refuse management systems, not only by collecting it efficiently but even employing it to make more land. Singapore’s climate is hot and humid and a lot of the city’s energy expenditure goes towards cooling people down. 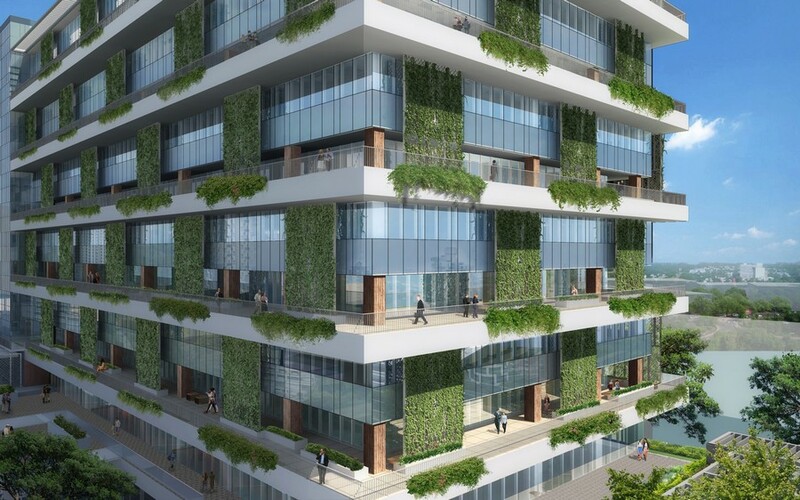 To overcome this overconsumption of energy, Singapore has started a project in which they are dehumidifying the air external to a building and flowing the resulting cool air over the façade of a building. 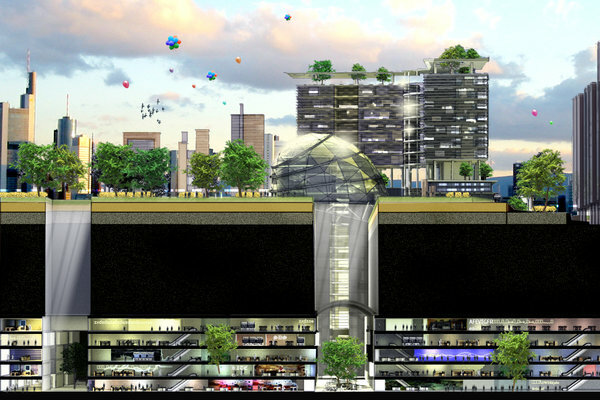 To accommodate growing population, Singapore has now begun to build downwards and is taking workplaces underground. The technological development of Singapore cannot be forgotten as this aspect of city living has long been incorporated into the design of the city-state.